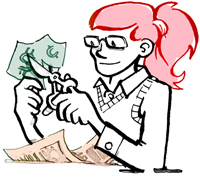 I love to go out to eat, but obviously it is not the most budget-conscious choice. Sometimes treating myself to a fancy meal meal at home can be just as good as eating out, and still cost less money. This weekend George and I tried making Paninis on his new George Foreman Grill, which he received as a Christmas present. I was sent to the grocery store to pick up ingredients and decided upon: fresh baked multigrain bread, a tomato, an avocado, a ball of mozzarella cheese, and sliced cheddar cheese. I figured those ingredients were different enough from my usual grilled cheese ventures of loaf bread and sliced cheese. 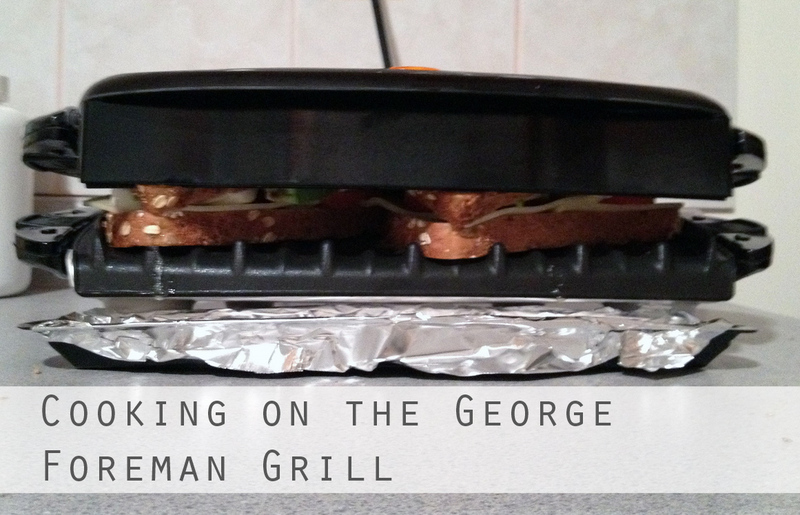 The George Foreman is really simple to use, and works great for Paninis. Since it cooks on both sides at once, you don’t have to manage the trickiness of flipping your sandwich without loosing all the insides (maybe that just a challenge for me!). 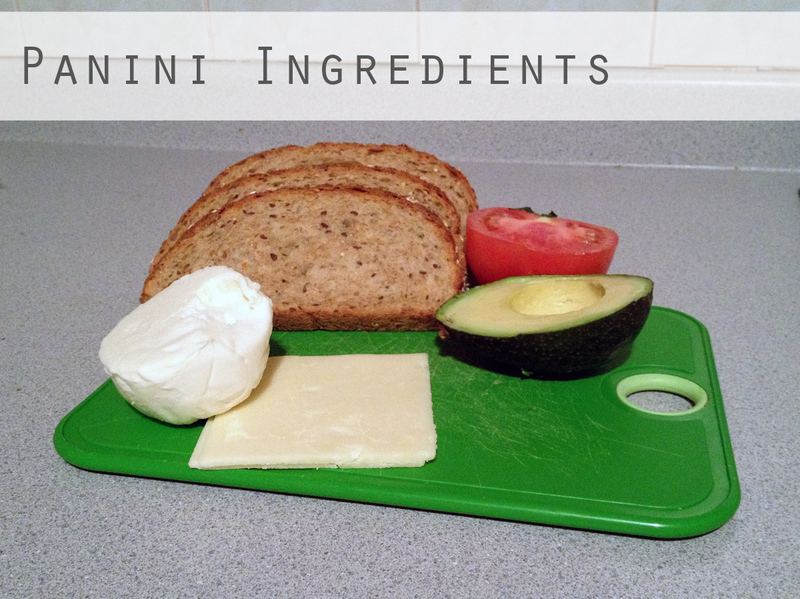 Since those ingredients total $13.75 and made 4 sandwiches, it was about $3.50 per sandwich. That’s certainly an expensive at-home meal, but it was a nice treat for the weekend inside of going out! Looks good! I just got a George Foreman for my birthday. Now I’m going to try making sandwiches on it! Thanks! It worked out really well. I think I want to try a sweet sandwich next time, like a grilled peanut butter and jelly. I’m not sure if that’s too out there… we’ll see! A George Foreman grill is on my wishlist! 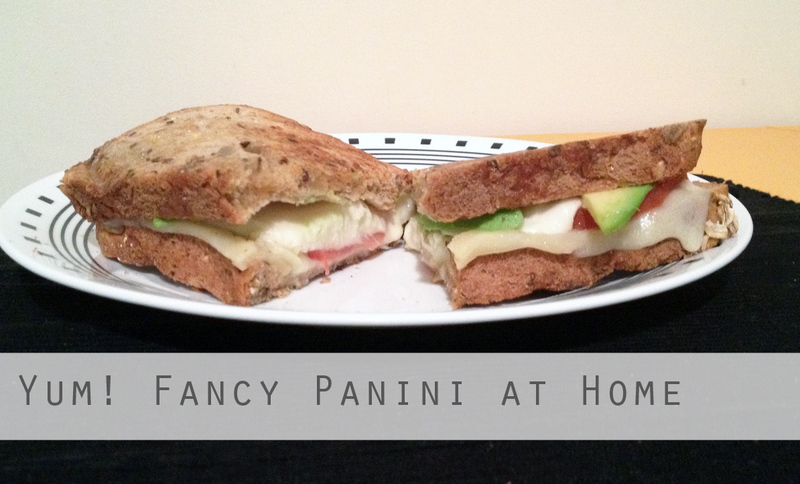 Your panini looks yummy! Thank you! It was delicious! I hope you get your George Foreman.